Amalgam or silver fillings are a very old way to fill in cavities that is still used today in some dentists. In fact, you might have a few of these fillings yourself, ruining the appearance of your teeth every time you open your mouth too wide. But this type of filling can do more than draw the wrong kind of attention to your smile. Leaving them in your mouth is also a serious health concern that should be addressed sooner rather than later. So if you have questions about your old silver fillings, here’s what you need to know. Most people don’t know that silver fillings actually contain mercury. In fact, they’re usually about 50% mercury along with some silver, tin and copper. 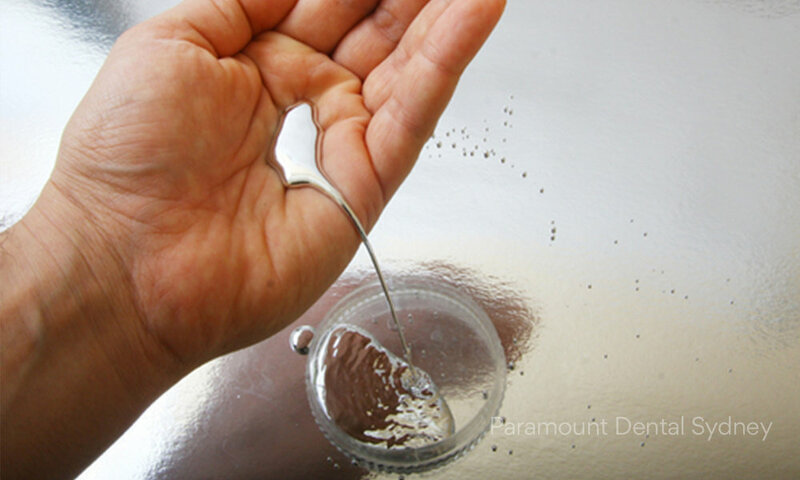 Mercury is a neurotoxin that can cause a variety of serious and even deadly health problems such as mental illnesses, autoimmune diseases and other chronic diseases. There is a lot of debate about this issue. It wouldn’t be as much of a concern if the mercury stayed in the fillings, but this isn’t the case. Mercury actually leaks from the fillings in the form of vapour at a rate between 1-3 micrograms a day and 27 micrograms a day. At the highest level, this is above the safe levels set by environmental agencies. This rate can also increase depending on habits such as drinking soft drinks, teeth grinding and gum chewing. At this stage, experts don’t know enough about the amount of mercury in silver fillings or whether it can cause long-term health problems. But if you do have silver fillings, it’s definitely worth talking to your dentist to learn about any alternative options. Should Silver Fillings be Removed? Again, there’s no consensus on this issue and it needs to be addressed on an individual basis. As long as your fillings are in good condition and there’s no decay beneath them, it’s usually best to leave your fillings in place. Just make sure you talk to your dentist and have a full check-up to evaluate the condition of your fillings. This will allow your dentist to monitor the condition of your fillings and teeth and design a treatment plan if necessary. However, if you’re really concerned or if your fillings are damaged in some way, it is possible to have the fillings removed. You can have your silver fillings removed and replaced if they’re damaged or if you’re concerned about the mercury they contain. 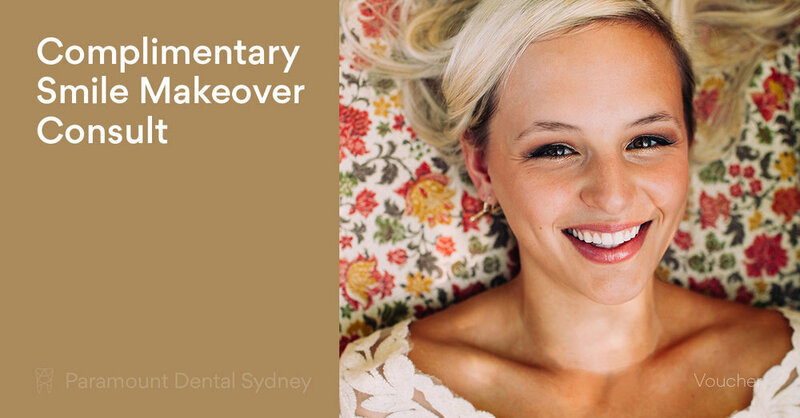 Thanks to advances in the dental industry, you can now choose to get white fillings that look and feel natural and are 100% mercury free. 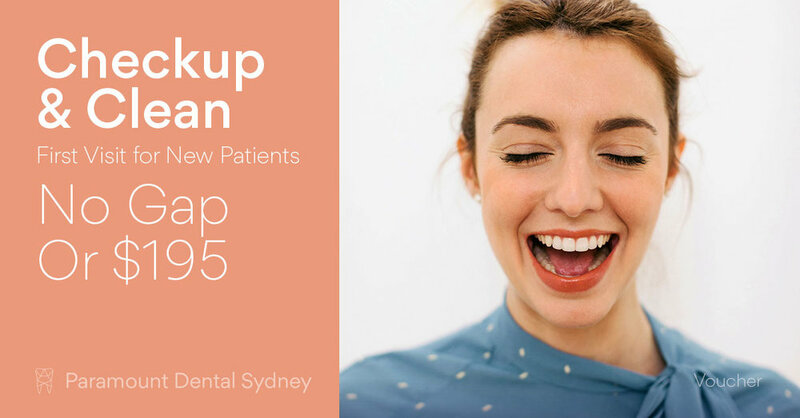 They’ll give you the white, clean smile you want without any worries about dangerous chemicals or leaking vapour. 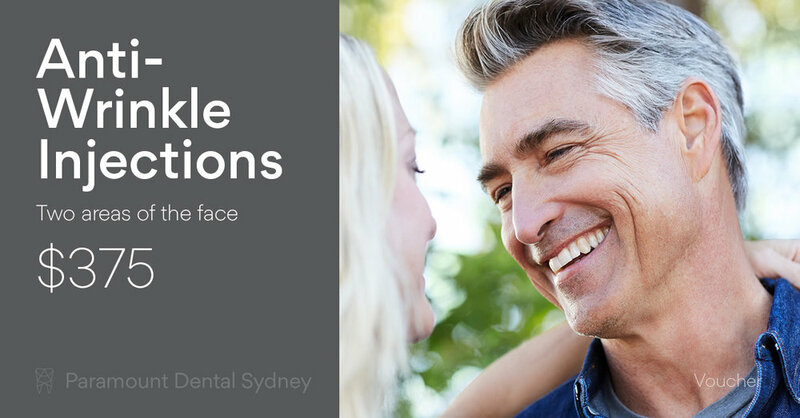 If you’re concerned about your silver fillings, make an appointment with us here at Paramount Dental Sydney. Our caring and expert staff can help keep you and your smile in the best health possible.